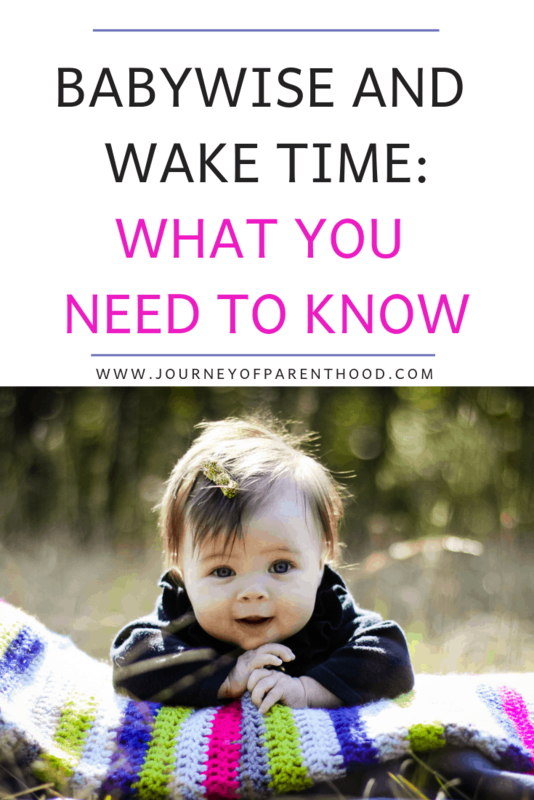 Babywise Wake Time: What To Do With Baby While Awake. Babywise is ALL about sleep. How to get your baby to sleep. How to establish a sleep routine. 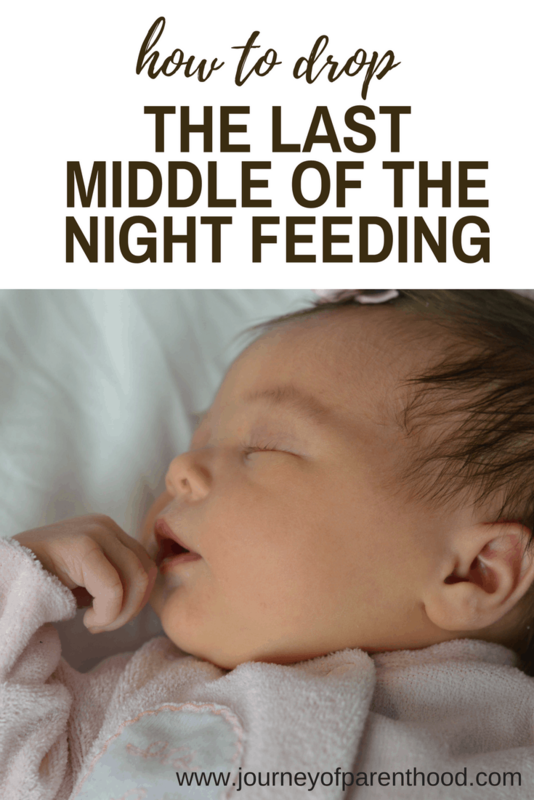 What to do when your baby isn’t sleeping. Sleep. Sleep Sleep. There is such a large emphasis on sleep that many mamas may be confused about what to actually do with their baby while they are awake! That is where “wake time” comes into play. Wake time is the time between eating and sleeping as it part of the crucial Eat-Wake-Sleep cycle that Babywise sleep techniques and strategies revolve around. This time can vary greatly in length depending on the age of the child, the amount of wake time they can handle, and a variety of other variables. “Eat” is part of the Eat-Wake-Sleep cycle but a time of eating is also a time where the baby is awake so it also goes under the “wake” umbrella. (Except the dream feed! 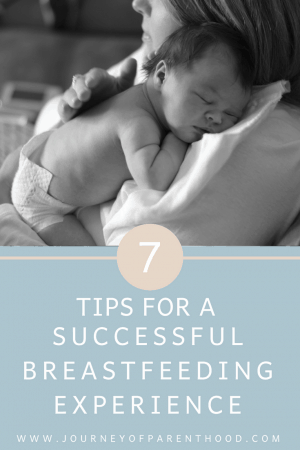 Keep those babies as asleep as possible during their dream feed). 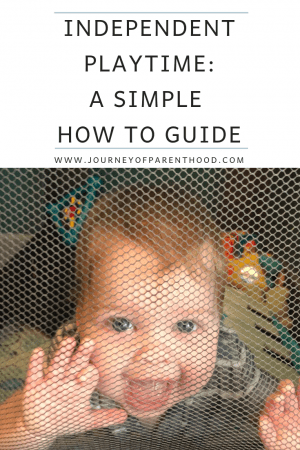 This can often be confusing for moms who are establishing a schedule for their baby. When it comes to wake time lengths, it includes the time to eat. So, for example, if the recommended wake time length is 1 hour that means one hour of total time from when you baby is awake until they go back to sleep. That hour includes changing their diaper, feeding them, having additional wake time with them AND the routine to put them back to sleep. When it comes to newborn babies or babies who are very young, the “eating” portion of wake time can easily take up the entire wake time. One of my babies would take almost an hour per feeding to get a full feed. I literally never saw her awake unless she was nursing! Even just having five minutes of waketime with her was a huge win for me! And feeding baby can also become a “sleep” time rather than a “wake” time if you’re not careful. 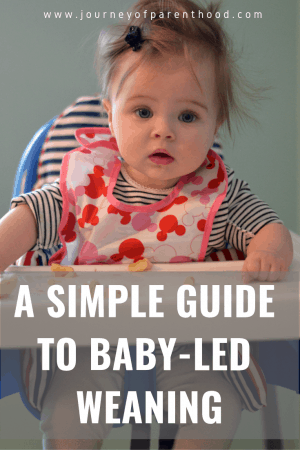 If baby falls asleep during eat time it can mess up the entire wake and sleep cycle so it’s important to do everything you can to keep baby awake for the entire feeding. 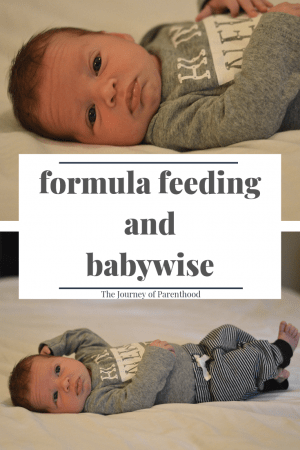 When it comes to feeding baby there are the options to either breastfeed or formula feed, whatever you decide, have confidence in knowing that you can still have success with Babywise, no matter what feeding method you choose! A common misconception about Babywise is that it causes failure to thrive or can only be successful with certain feeding methods. 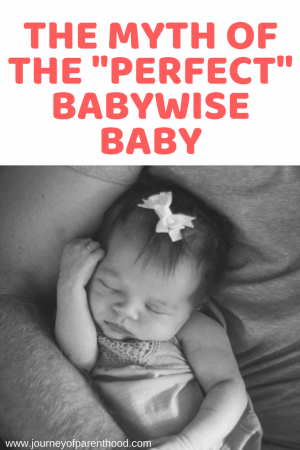 Be sure to read this post about the frequently heard Babywise myths and the TRUTHS that the Babywise books actually teach! During the early days when your baby is spending most of their wake time nursing or bottle feeding – it’s still quality time together. You can use this time to bond. To sing with them. Snuggle them. And hold their little hands and rub their sweet skin. As baby gets older, the eating portion of wake time will also include solids. It is important when introducing solids to have that solid feeding as close to the liquid feeding as possible. For example, you give the baby their bottle at 11:00 am and as soon as they are done they eat their solids. This helps make it easier once liquid feeds start to be dropped and are replaced with family meal times. 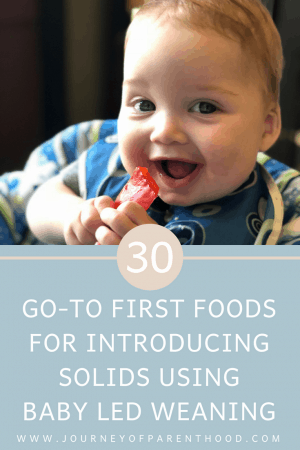 Like liquid feedings, there are also options when it comes to how to introduce solids with your baby. 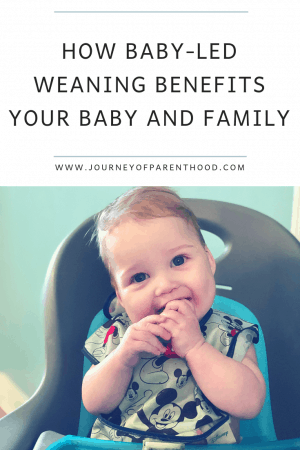 Personally, I’m a HUGE fan of Baby Led Weaning and have found there to be many benefits in this feeding method both for my babies and for our whole family. Another item that takes up a large chunk of wake time during the early days of Babywise is diaper changes. Your baby will fall into a grove of when they do their diaper deeds – some go while sleeping, some go while eating. Some just go all the time! When a baby struggles with staying awake for a full feeding it is wise to change their diaper in the middle of the feed. For example, wake them from nap, start nursing on one side, and then change the diaper before switching to the other side to finish the nursing session. This trick helps to wake baby up from their sleepy eating state! As babies get older, changing diapers can still be quite an event. One of my babies loathed diaper changes so it would take a long time to get them to lay still and actually allow me to change their diaper! Even though changing diapers is a chore more than a joy, it can still be a time used wisely in benefitting your baby and their development. Hand baby a toy and talk to them about the toy they are holding. Just talking them through the process of the diaper change is even allowing them to hear your voice, feel more connected with you, and help in understanding language! As baby gets older wake time becomes a lengthier time period. Feeding sessions get quicker and that combined with the longer length of wake time opens the door for more options to spend quality time together. It is an exciting time as a parent! Finally, you get to do more than just feed, change diapers, and put the baby to bed! This is a great time to bond with your baby – and, especially if you are nursing, it’s a great time to allow others to bond with baby too. Have Daddy do storytime in his lap. Let grandma come over for some extra snuggles. Lay down a blanket so siblings can “play” with the baby. Allowing siblings time to be close together and even share the baby toys can have a huge impact on their sibling bond and prevent jealousy issues with older siblings. Looking for ways to help baby bond with their older sibling(s)? Be sure to read this post on activities a toddler and infant can enjoy together! 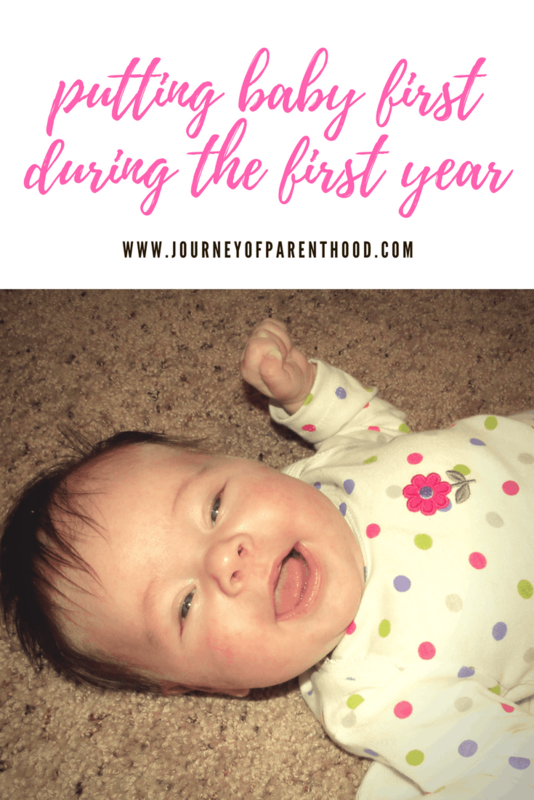 As parents, we are always mindful of child development milestones and a great activity to have baby participate in during their wake time i tummy time. This can even be just for a few short minutes – it allows baby a chance to work on strengthening their muscles and giving their little heads a rest from being flat against the crib mattress so frequently! The thing to be super aware of though with this block of time is that little babies can EASILY become overstimulated. Every baby can vary on the optimal waketime lengths depending on many factors (including just being a higher sleep needs baby vs a lower sleep needs baby!). Things to watch for include obvious stuff like yawning or rubbing eyes but even less obvious signs of being sleepy can be fussiness, change in behavior, etc. Basically, a shift occurs in the way baby is acting that shows a sign that they are tired. It is also important to note that your baby may be more tired, and fussier, during difficult periods. Such as when they are teething or going through a wonder week or growth spurt. To learn more about how to recognize growth spurts and how they can affect baby’s sleep be sure to read this post! This time is BRIEF. If you don’t catch a tired baby QUICKLY when they are sleepy then you can totally miss their sleep window and enter into overstimulation and overtiredness territory which is the #1 reason babies struggle to fall asleep at the beginning of naps. They are too tired and too stimulated and can’t get settled. 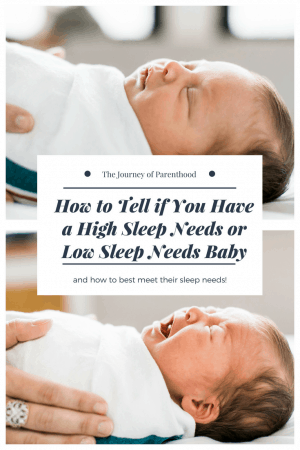 It’s extremely important to catch that first sign of sleepiness so you can get rolling with the pre-sleep routine to help your baby get the sleep they need! As babies get older, they have larger chunks of wake time and are less affected by stimulation and overtiredness. When the beautiful four hour schedule time comes it becomes easier to be a little more flexible and easy going during increased wake times and gives more options for wake time activities and bonding experiences. Even from an earlier age independent playtime is an excellent activity for your baby to experience during their wake time. Independent playtime takes place during wake time and is a set amount of time, decided by the parent, where the baby plays in a set location (pack and play being ideal for babies) with a set toy selection for a set amount of time. They play on their own during this time and it’s an excellent chance for Mommy to be able to get things done – like meal prep, shower, use the bathroom, or even just get a little bit of “me time” during the busy day! As wake time gets extended further and further, there become more opportunities for longer chunks of independent playtime. Depending on your daily routine, it may work best for your family for the baby to have one solid longer chunk of independent playtime daily or it may work better to break it up into smaller time portions a couple times throughout the day. 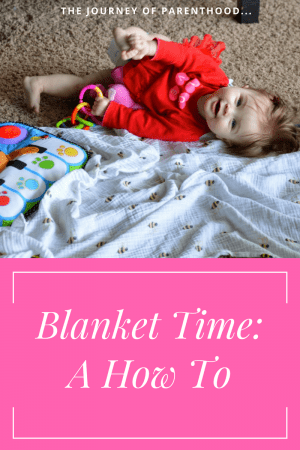 Blanket time is a similar idea to independent playtime but it occurs on the boundary the size of a blanket. The benefits of independent playtime and blanket time are similar but both are beneficial tools for your child and for your family unit. Both are also great uses of wake time! With so much emphasis on consistency and the eat wake sleep cycle it can be hard to ever leave the house! I have found that waking my baby a bit early from their morning nap is the best time to run any sort of errand. 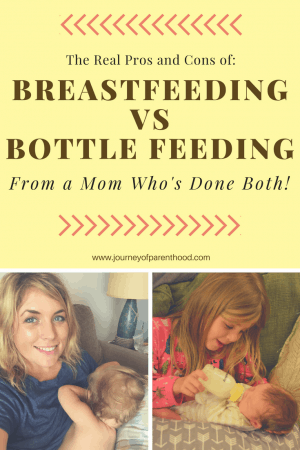 I will pack a bottle (and pump if needed) and then wake the baby from their nap early and drive to the errand location. Then I will feed the baby at the errand location, finish the errand and be home before their afternoon nap time. Once your baby drops their evening cat nap they have a longer chunk of time in the afternoons (usually around three to four hours) which allows for going and doing things without worrying about missing a nap. It’s perfect for family outings, going out to dinner, and enjoying the outdoors in nice weather! Ready to leave the house with your Babywise baby? 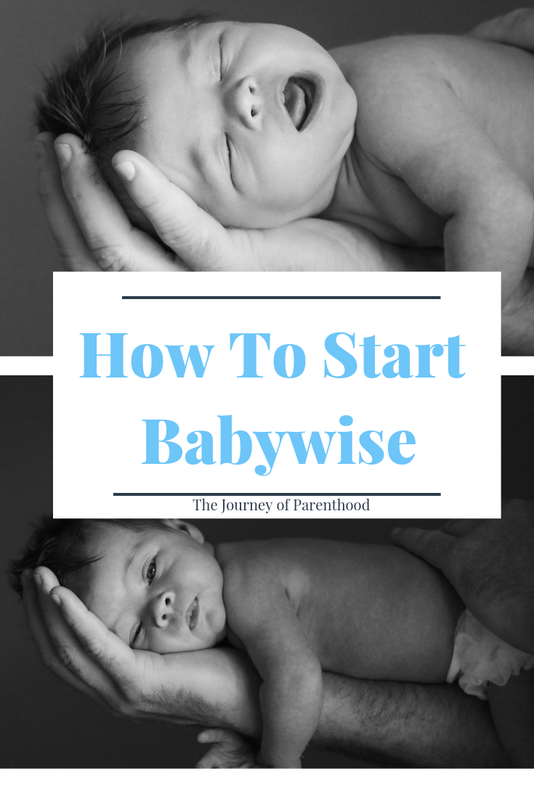 I love these tips from Chronicles of a Babywise Mom! Even though consistency is so crucial when sleep training, flexibility is important and valuable too. If you need to get out of the house – go! Having one or two short naps a week won’t be detrimental to your sleep success! It is also important to remember that the early days of sleep training won’t last forever. 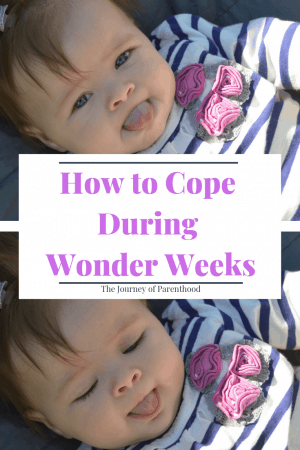 The amount of consistency a one week old needs will be much different than what they need at six weeks old. A baby at eight months old will be much more flexible than they are at one month old. The early days can be exhausting. They can be frustrating. But they are WORTH it! So stick to what you’re working hard towards and it will get easier and it will pay off faster than you think! Needing a little extra encouragement? 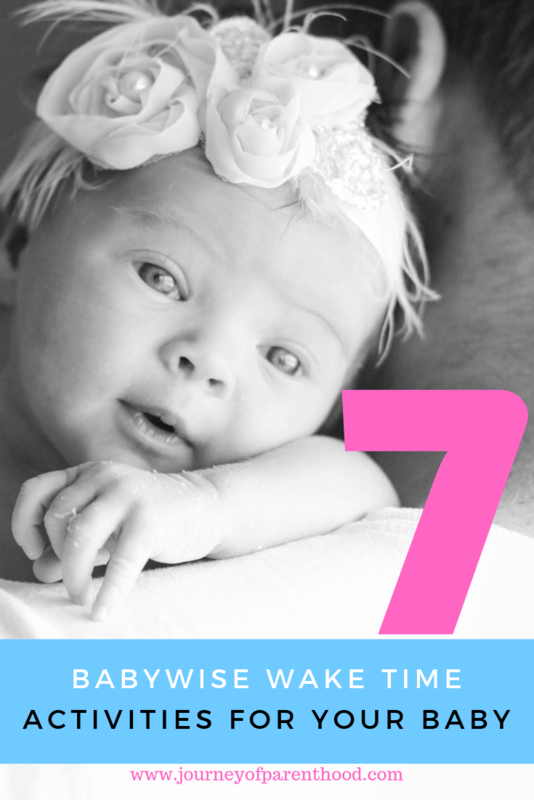 Be sure to read this post about Seven Things All Babywise Moms Know to Be True. Just like “eat” is part of the wake time portion of a baby’s daily routine, so is the pre-sleep routine portion of their day. It’s very critical not to miss that all-important sleepy window for your baby. As soon as you see sleepy cues (even if it’s earlier than the clock says it “should” be for naptime) – it’s time to jump on the pre-sleep routine! Creating a sleep environment that is conducive to sleep is very crucial for a successful sleep routine. Have the room nice and dark at a comfortable temperature and use a sound machine. If baby is younger, be sure to use a swaddle and have a system down that you stick to consistently with them. Maybe it’s a little short story. Maybe it’s a special song. Maybe it’s just simply standing still and holding them for a moment before laying them down. Whatever you decide, be sure to do the same set routine every time that the sleep time portion of their routine is about to begin. This helps communicate to your baby that it’s time to sleep and helps get them in the sleepy mode! It is also valuable to have a bit of a different routine from nap time to bedtime. A nightly bath is an easy part of the routine to take place in the evenings to help signal to your baby that it’s bedtime and to prepare them for a full night of rest. As your baby gets older, this set routine is still important and can often become the most important time of their wake time cycle. This is the time you get those snuggles, even if they are at an age where they are crawling and into everything. This is the time you get to spend one-on-one time with them, even if you have several other kids you’re chasing around during wake time. Having this routine in place helps your child know what to expect. They catch on quickly that when Mommy sings a special song, it’s time to go to sleep. By being mindful of the optimal waketime length and being consistent in the pre-sleep routine, your baby will get on their sleep schedule in no time and sleep solidly for naps and through the night before you know it! With Babywise you are able to cover every part of a baby’s day from eat wake sleep and beyond!